Our product range includes a wide range of double shaft paddle mixer for construction industry. 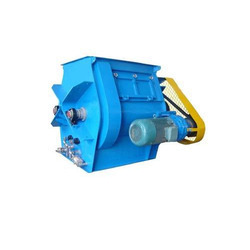 We are the supplier of wide range of Double Shaft Paddle Mixer for Construction Industry. Our technocrats design and check these tables on various industry parameters keeping the close eye on set industry standards.